Buying a boat like a yacht or other large recreational vessel is a huge step for you. It represents a serious financial commitment on your part for the sale and the upkeep, maintenance, and care for the boat as long as you are the owner. Naturally, you want to take your time to make sure you find a boat that suits your needs and has the look and features you want most in a vessel. 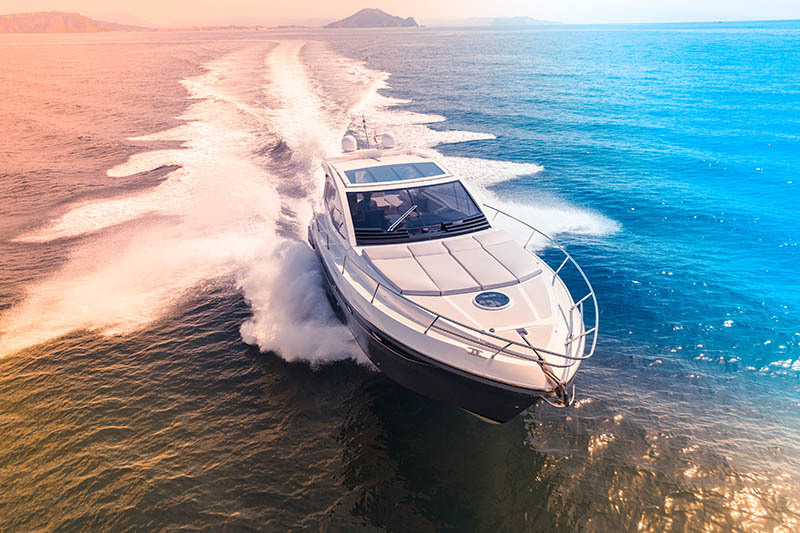 Once you find a boat that seems to meet your requirements, as you move forward towards finalizing a sale, it is a good idea for you to get some background information if possible. Getting the abstract of title for the boat can provide you with important information that can have an impact on your sale. An abstract for a boat is much like an abstract you would get before you purchase a home or piece of property. You would do a title search on the home to see the information about the ownership and to learn if there are any liens on the property you should know about that could hold up the sale. The abstract for your boat will give you similar information, letting you know if any liens have been filed against a documented vessel. You want to know if liens are out there since they can become your responsibility as the new owner of the boat. You may not want to have to pay thousands of dollars to pay off liens that had nothing to do with you. To get an abstract of title for any boat you are considering, you can go to the U.S. Coast Guard and seek the information. 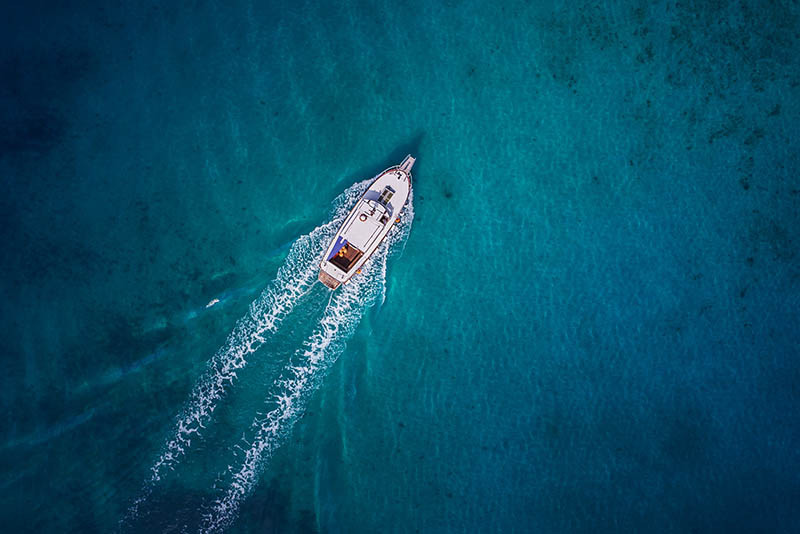 The Coast Guard keeps a record of any vessel that is documented with the federal government and can provide you with an abstract of the boat in question. You need to supply certain information about the boat, such as the official documentation number of the boat, and fill out the appropriate form correctly and file it with them so that you can receive your information. Here at Maritime Documentation Center, we can help you to get the abstract of title you need to help you make the best decision about a boat. You can fill out the proper form here on our website and send it to us electronically so that we can look it over for you, make sure the information is right, and file on your behalf. You can also call us at 800-535-8570, and we will answer questions for you that can help you with the process so you can get the report you need to decide on your boat.